Mobile payments: Who's cheapest? Fastest? A popular mobile payment app is facing a federal investigation. 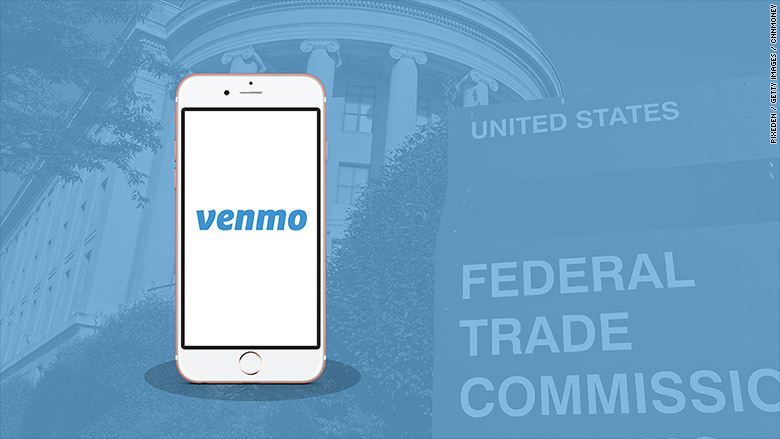 Venmo, which is owned by PayPal (PYPL), said in a SEC filing posted Thursday that the Federal Trade Commission is investigating the service over possible deceptive or unfair practices. The company said it received a Civil Investigative Demand in March requesting documents and answers to written questions about the service. 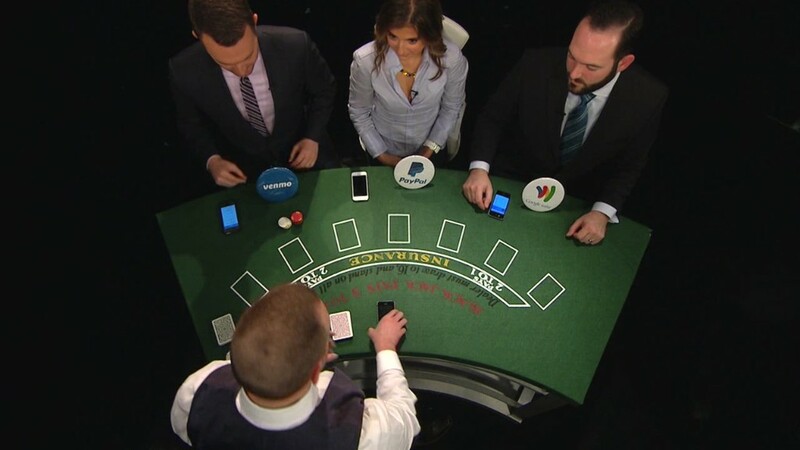 The FTC confirmed the investigation to CNNMoney, but did not comment further. Venmo is a free app that allows users to easily transfer money to other users. Venmo, which PayPal acquired in 2013, processed $7.5 billion payments in 2015. The company said it is cooperating with the FTC, and warned in the filing that the investigation could lead to enforcement action, operational changes and substantial costs. "As a global payments provider, we are completely aligned with regulators in their efforts to ensure that consumers have positive experiences when using our services," said Amanda Christine Miller, PayPal's global head of corporate media relations in an email to CNNMoney. PayPal posted earnings on Wednesday with a 19% increase in revenue to $2.54 billion in the first quarter.